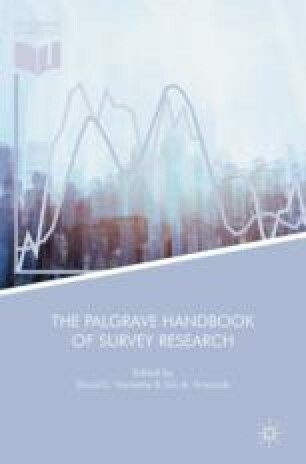 Linking survey data to external databases that contain records pertaining to the same respondents holds substantial promise for survey researchers. There are a number of methodological challenges with generating the links between the data sources, but there may also be administrative challenges in linking the datasets. This issue becomes particularly important when conducting cross-national research where research standards and requirements may vary substantially across countries. This chapter provides an overview of process of linking in a comparative context and highlights several issues that researchers are likely to encounter when conducting this type of work. Schmidutz, D., Ryan, L., Müller, G., De Smedt, A., & De Smedt, K. (2013). Report about new IPR challenges: Identifying ethics and legal challenges of SSH Research. Deliverable D6.2 of Data Service Infrastructure for the Social Sciences and Humanities (DASISH). Retrieved from: http://dasish.eu/deliverables/.